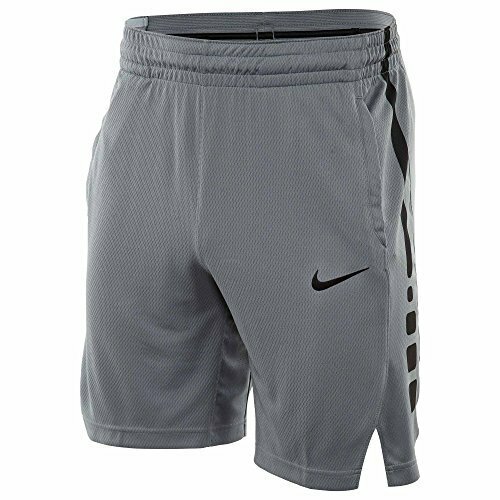 Mesh inseam and lower-back panels provide ventilation. 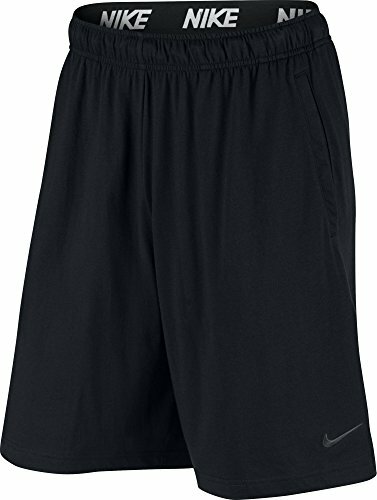 NIKE DESIGN: Dri-FIT boys' shorts have a sweat-wicking technology for lightweight ventilation and include mesh-lined pockets for storage. 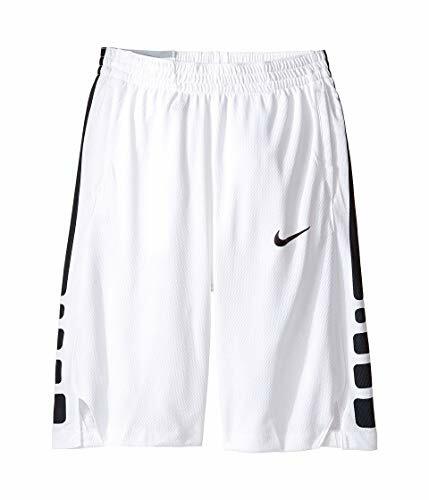 Nike Swoosh trademark embroidered at the lower left thigh. 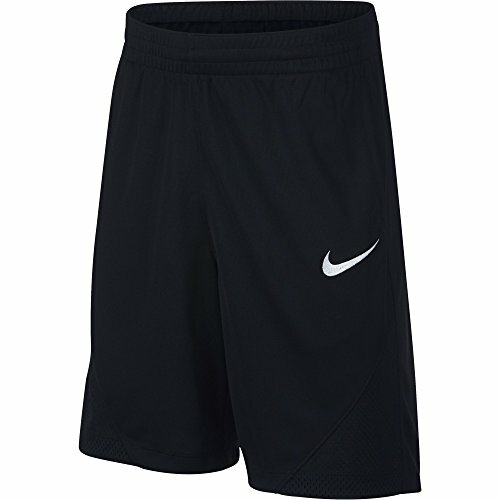 BOYS' ATHLETIC SHORTS: Can be used crossfunctionally as boys' soccer shorts, basketball shorts, and gym shorts. 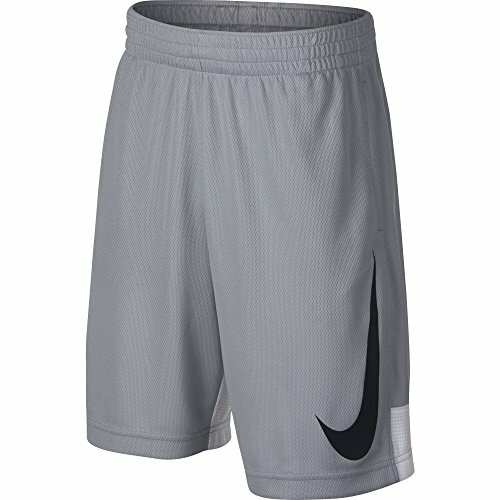 Cool, light, and comfortable during practice and play. 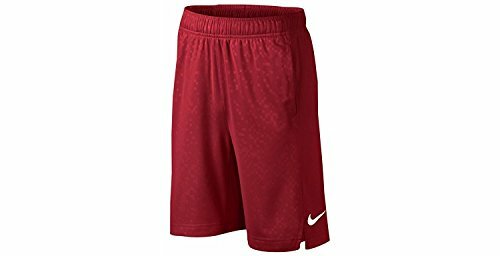 DRI-FIT TECHNOLOGY: Made of 100% polyester and Nike Dri-FIT material that wicks sweat away from the body to keep you dry and comfortable. 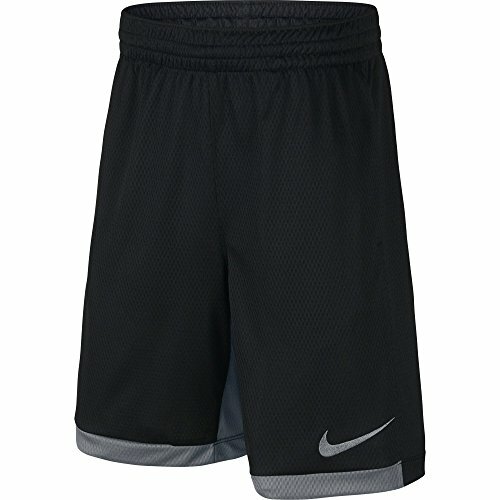 ADJUSTABLE FIT: Boys' Nike shorts have an elastic waistband and internal drawstring to ensure a secure, adjustable fit. Vented sides allow for easy movement for young athletes. 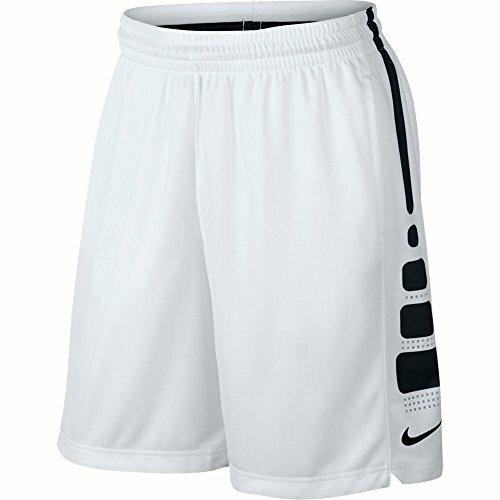 Cotton fabric with Dri-FIT technology keeps you dry and comfortable. 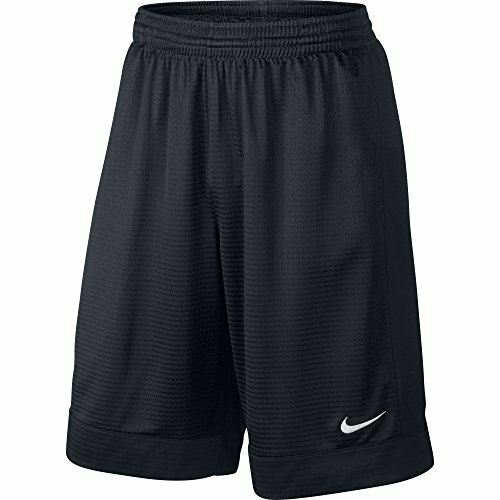 Rectangular gusset lets you move freely. 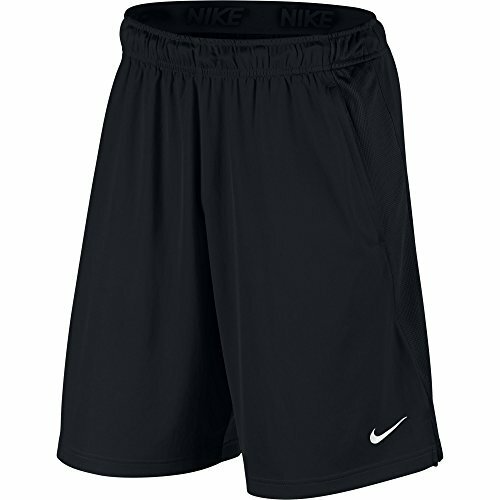 Dri-FIT Technology helps keep you dry and comfortable. Side pockets. 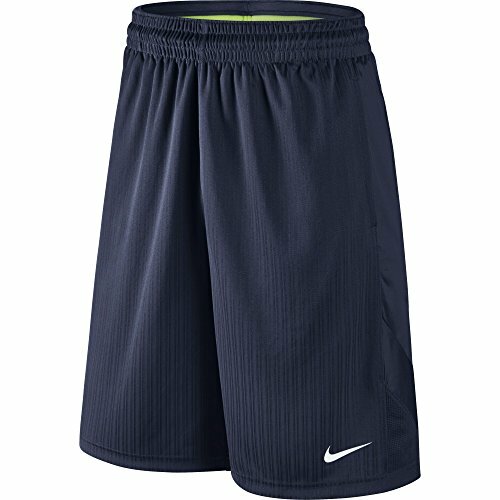 Mesh insets at inseam and back of legs provide targeted ventilation. 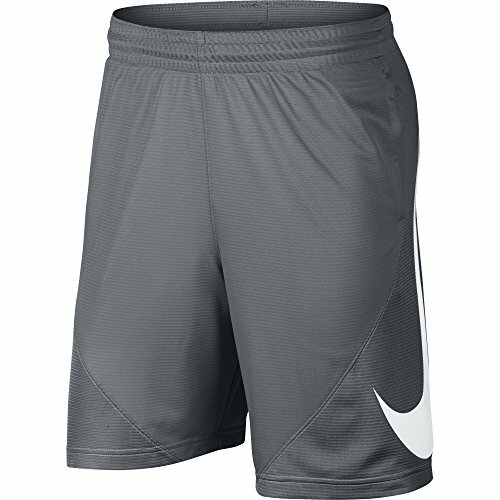 Interior media pocket at waist. 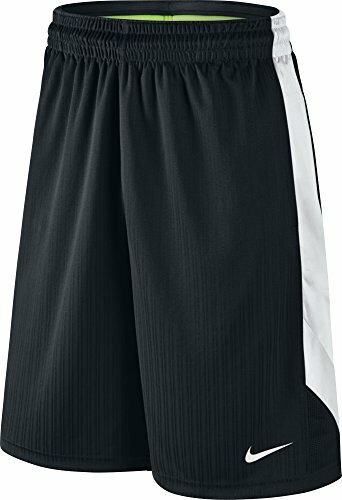 Performance fit and vented hem allow natural range of motion. 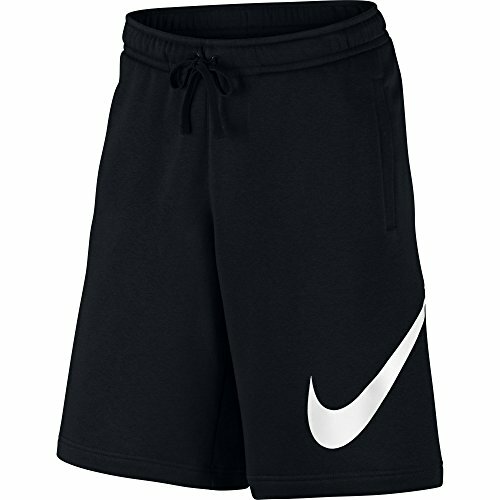 Elastic waistband with drawcord offers a snug, personalized fit.